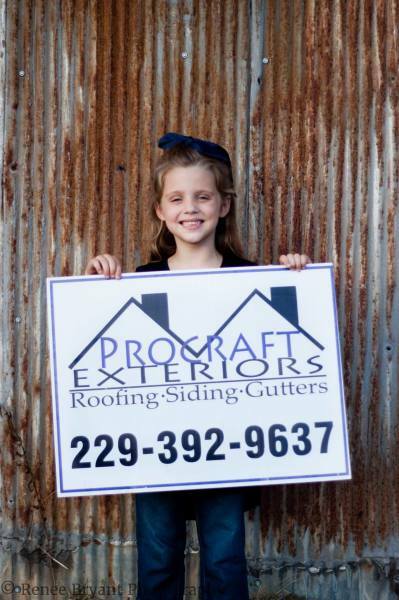 Family-owned and operated ProCraft Exteriors, LLC has been providing professional roofing services since 2002. 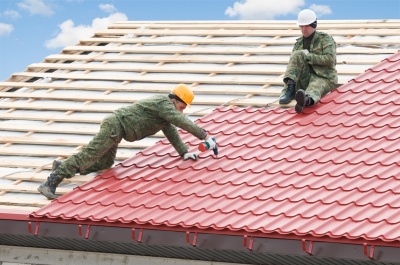 We specialize in providing roofing services for residential and commercial customers. Our goal is to make sure your property looks and functions the way you want it to. Our roofers only consider the job complete when you are satisfied. To get a free quote for your exterior project today, please call our team at ProCraft Exteriors at 229-392-9637. For more than 20 years, our team at ProCraft Exteriors, LLC has been helping both commercial and residential customers sleep a little easier at night. 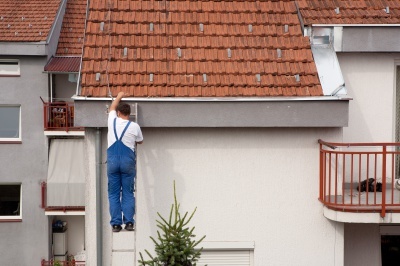 When you have a good roof over your head, you can rest assured that your home or business is protected. 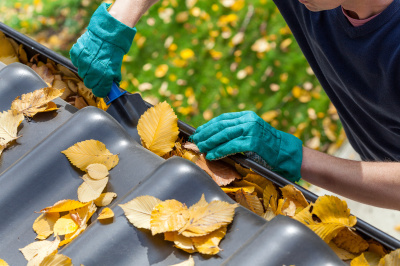 Our services for roofing will help to protect your investment and boost your curb appeal. You can count on us for designing a system that will last for decades to come. ProCraft Exteriors, LLC is a Preferred Contractor with OwensCorning. Employees have been through numerous classes with OwensCorning to become thoroughly familiar with their products. ProCraft Exteriors, LLC prides itself on giving customers exceptional customer service and delivering on time! ProCraft Exteriors, LLC uses only the best products on your home to ensure lasting quality. ProCraft Exteriors, LLC offers affordable options for adding gutters to your home. 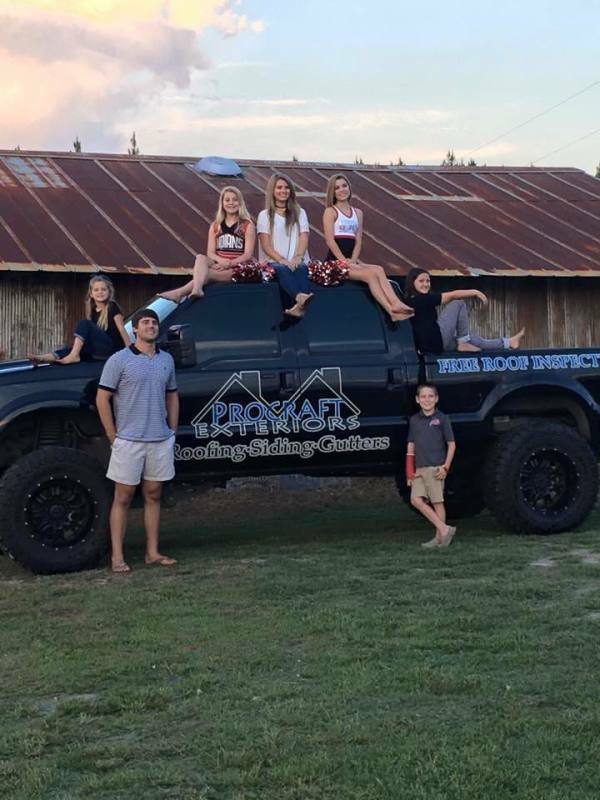 ProCraft Exteriors, LLC offers affordable roofs and financing options to help you to get the products you need at a price you want.